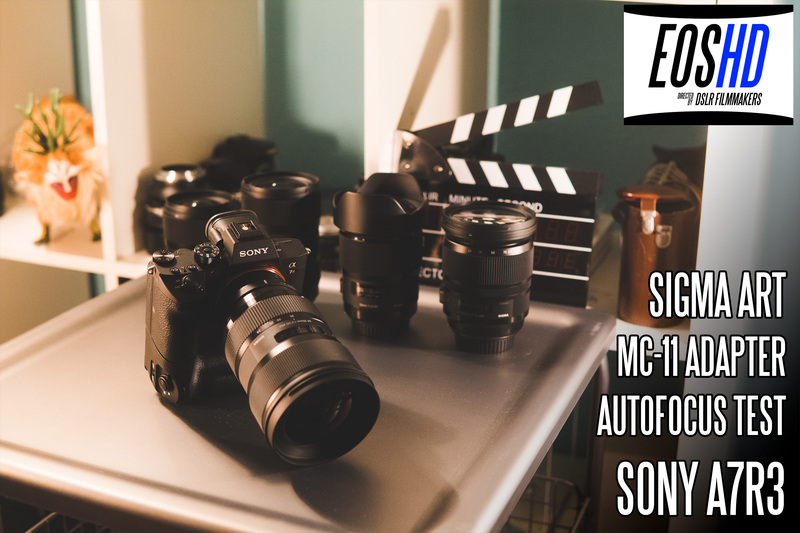 The gulf in capability between Canon and Sony continues to widen with the A7 III – the entry level full frame mirrorless model, which is practically an A9 with HDR and S-LOG for less than half the price. The new ergonomic refresh and larger Z battery with 710 shots per charge (longest of any mirrorless camera yet) are just as appealing as the headline specs. 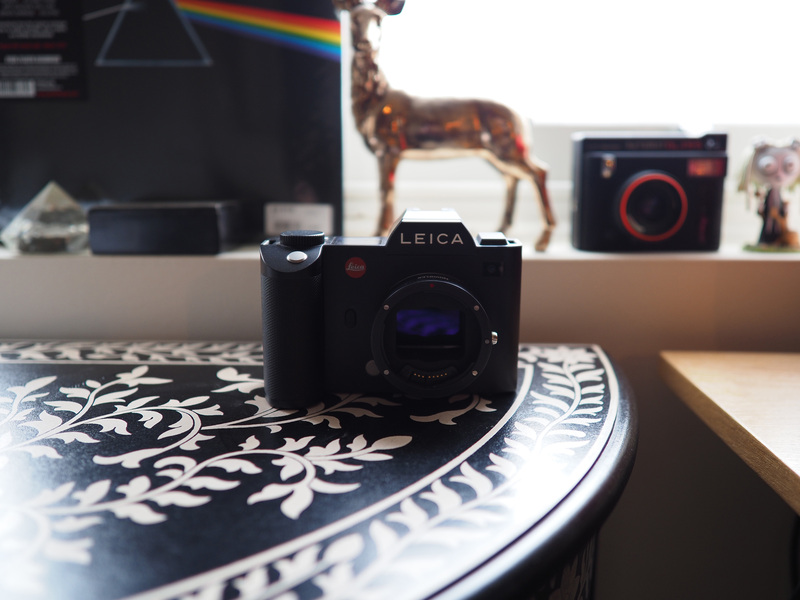 Sony A7R3 users – THROW AWAY YOUR CANON LENSES! It’s time to turn to Sigma if you are a Sony user. 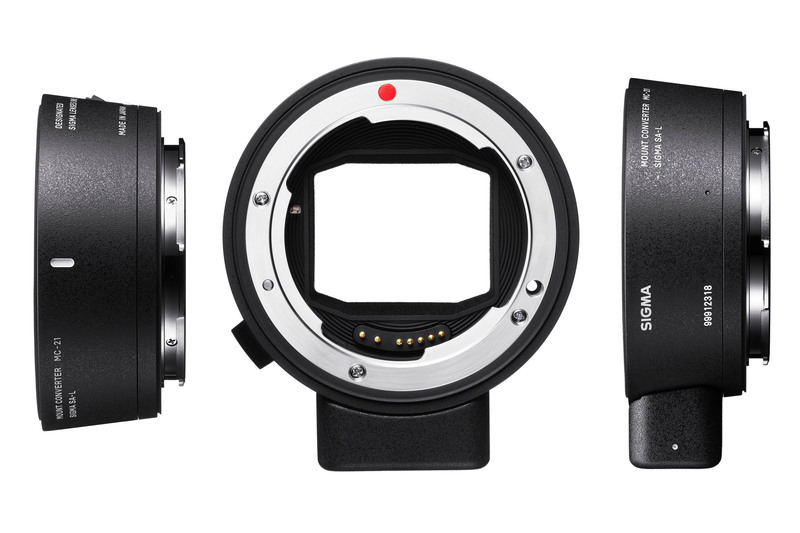 With Sigma’s own Canon mount MC-11 adapter, PDAF in video mode is blazingly responsive. But ONLY with Sigma’s own lenses. Read moreSony A7R3 users – THROW AWAY YOUR CANON LENSES! I’ve been shooting timelapses and infrared stills with the Sigma SD Quattro mirrorless camera. Foveon is a future bayer slayer. 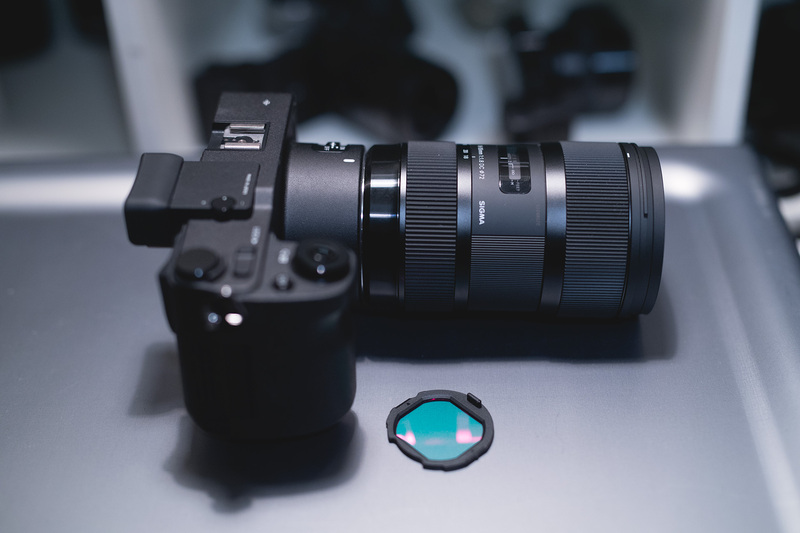 Sigma could end up ruling the sensor market for high end cameras in 10 years.